Anil and Madhuri did their stunts for Total Dhamaal! 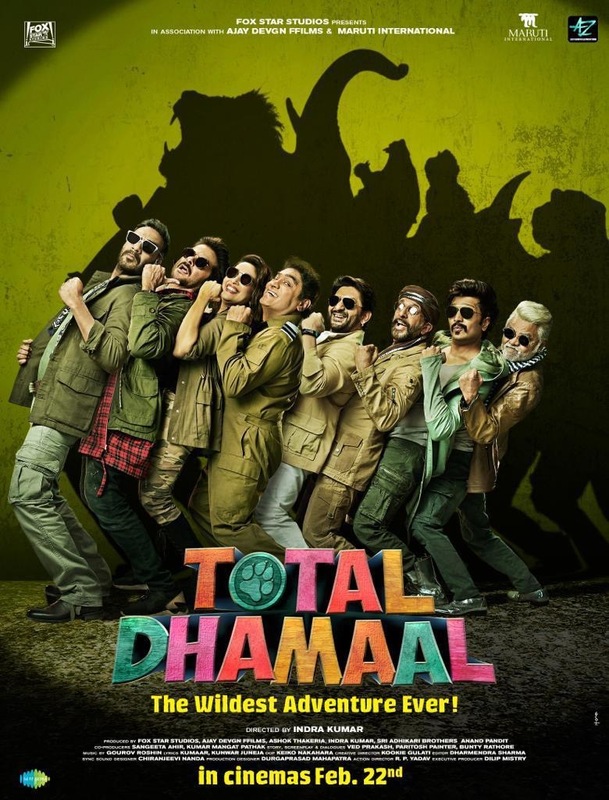 Of course every Bolly-fan is excited that Indra Kumar’s Total Dhamaal has reunited the iconic duo of Anil Kapoor and Madhuri Dixit after 26 years. While the actors will be seen creating amazing scenes onscreen we have learned that the duo will be seen in the movie with a twist. In a never seen before avatar, Anil and Madhuri will be performing adventurous stunts for the film. For a scene in the film the duo had to drive on a wrecked bridge over a valley, to take it to the next level the duo performed stunts over a real rapid! Trailer hits on January 21st! 16 queries in 0.606 seconds.